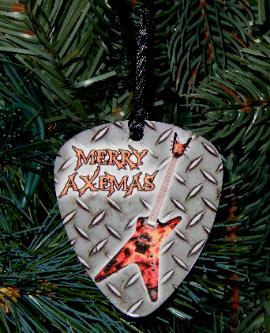 Put YOUR PHOTO, YOUR LOGO or BAND NAME on an ornament! 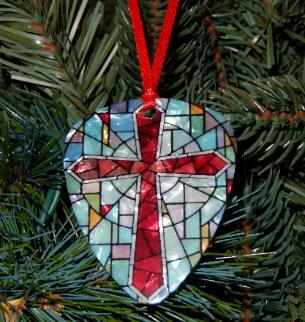 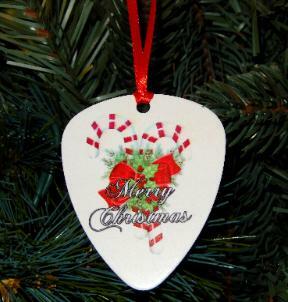 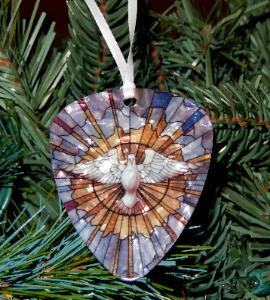 * Each ornament is about 3x the size of a standard guitar pick! 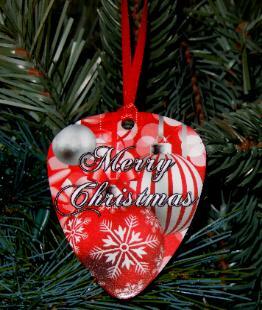 * Ribbon included! 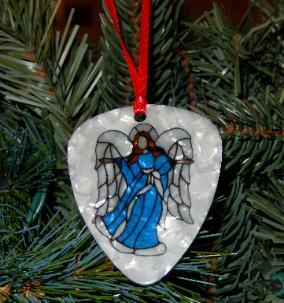 Ready to display in your home or office! 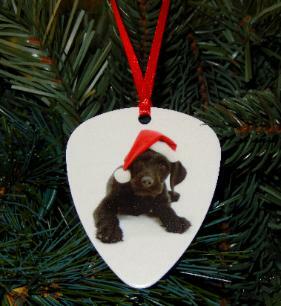 Don't want a custom printed ornament? 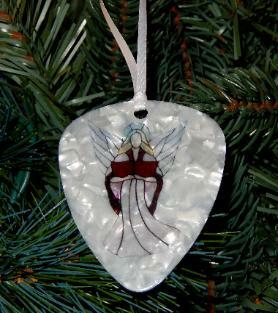 Our pre-designed ornaments are also available for purchase! 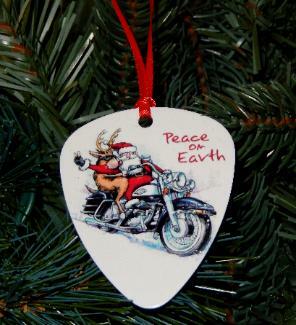 Choose from a variety of ornaments pictured below!